we are about to update the information page and could need some help from you. We are looking for pics of every different interior color with the different wood and aluminum trim to put up on this site. So, this is your chance of having a pic of your "baby" on our information page. Please post the pictures to this thread if you would like to help out. By posting pics to this thread you, of course, allow ib Internet Brands Automotive the use of your pics here on our information page. 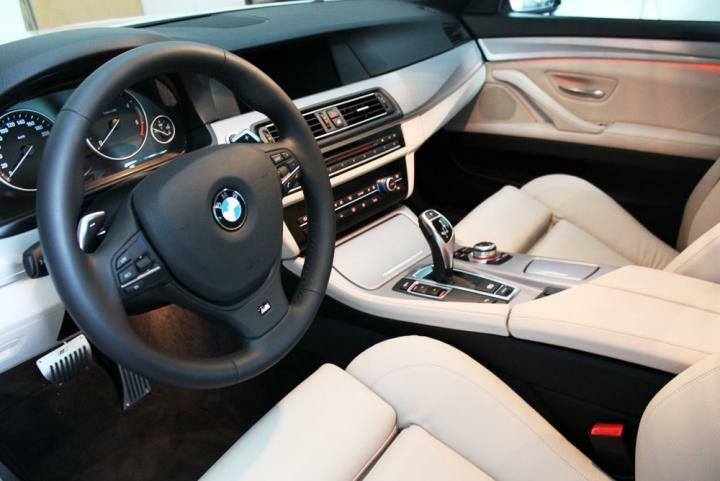 So, let's see you F10's interior! My Ride: My ex-ride: EU '08 LCI 520dA. Space Grey, Sport Seats in Black Leather/Fabric Anthracite, Sport Steering Wheel, A/C with Extended Features, Hi-Fi Speakers, Cup Holders, Cruise with Braking function, Folding Rear Seats, Xenons, Park Distance Control. 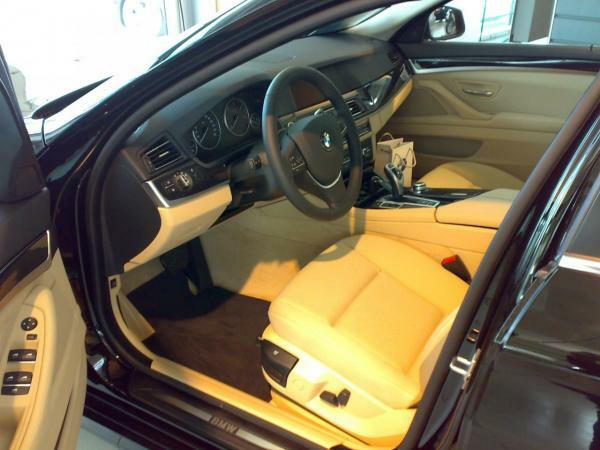 You guys are welcome to use my pic of the Veneto beige interior, black trims and black floor mats interor. 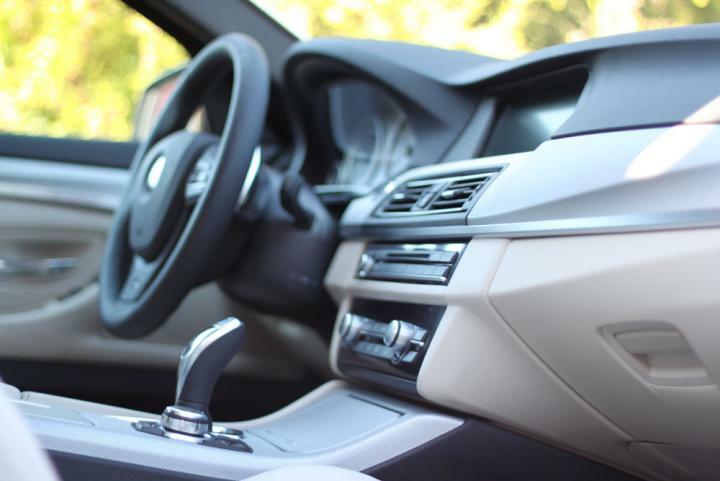 Extra is only the sport steering wheel with gearbox paddles. That's a start, but I BET there are many more proud F10 owners out there, right? How old is that, I mean too old? I was only joking - don't make it true by taking offense Seriously, I really was kidding, everyone! I might actually be joining the F10 crowd myself next year. BTW, on the serious note, I have noticed a while ago that F10 people tend to not be as extroverted as E60 people - or am I seeing patterns that aren't there?